Mitie will provide and manage repairs and maintenance as well as offering void property protection for the Council’s 5,000 properties in Surrey over an initial five-year term with the option to extend for a further five-years. In partnership with Waverley, Mitie’s team will be co-located with the Council’s teams at its head office in Godalming. Quality of service delivery for this contract is key, with Mitie self-delivering a minimum of 80% of repairs and voids through a locally-employed team of multi-skilled operatives including a 24/7/365 out of hours’ service. Mitie will also implement an innovative technology solution which will link Waverley and Mitie’s IT systems to enable dynamic appointment scheduling. 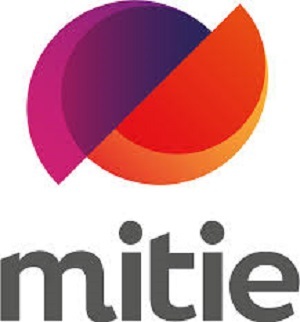 Mitie will also deliver social value activities and digital inclusion training initiatives for residents in the borough. This includes Waverley’s ‘mouse@home’ project, which provides opportunities to access the internet for Senior Living scheme residents.